Kindergarten HORIZONS – We care what a child will become tomorrow, yet we don't forget that they are someone today. We care what a child will become tomorrow, yet we don't forget that they are someone today. 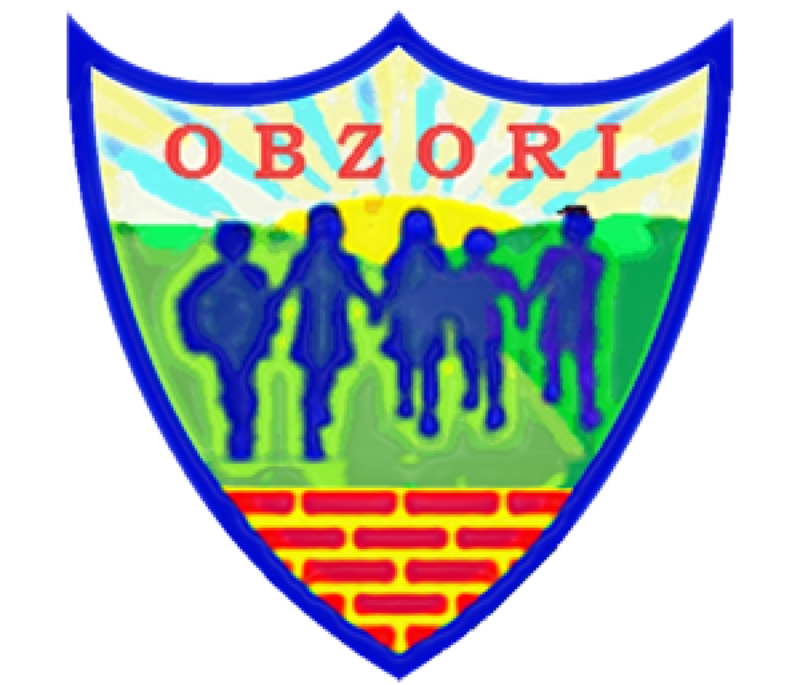 Kindergarten Horizons (DV Obzori) provides high quality education to children from the international, diplomatic and business as well as the Croatian community of Zagreb. We pride ourselves on delivering excellent standards of childcare to children of many nationalities. Our aim is to provide high quality education in a warm, happy, secure and stimulating environment where children are encouraged to reach their full potential.